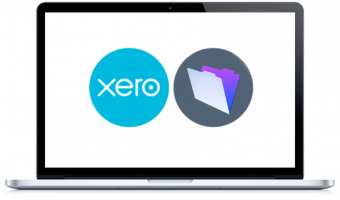 We reckon Xero rocks - it's the perfect Accounting solution for small and medium businesses. But what about the rest of your operation? How do you track prospects and customers? Or projects, ordering and inventory? With FileMaker and our Nutshell framework we can provide you with a turnkey solution that gives you these features, but unlike software products, Nutshell can then be completely customised to meet your needs. If you've already got a FileMaker solution or are building one yourself we're more than happy to help get it connected too. Xero was built from the ground up with an API, a way for other apps to exchange data freely with the Xero General Ledger. A lot of apps have "APIs" we can tell from our own experience that they're not all created equal and the Xero API is one of the best around.